I am dreaming of going on that 15 day Carnival Journeys voyage, aren’t you? I may need to get together a quote and show it to Ron tonight! 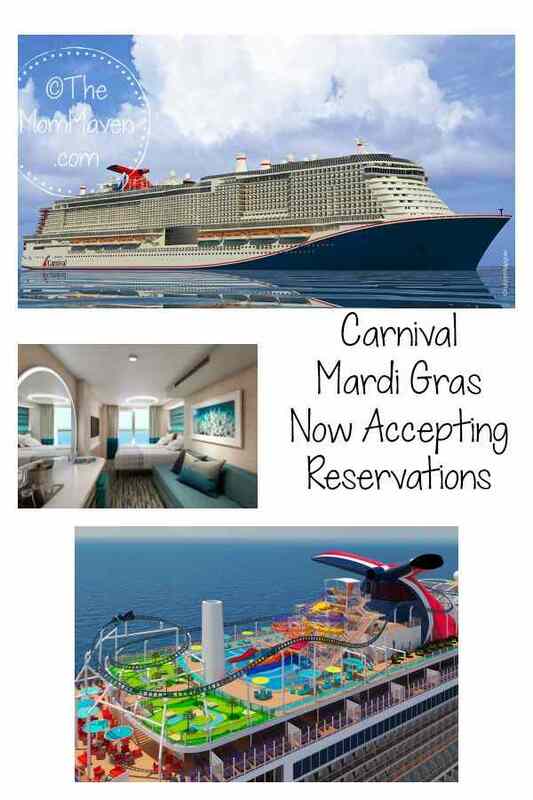 Would you like to cruise on the Carnival Mardi Gras? Just Email Me and we will start planning! 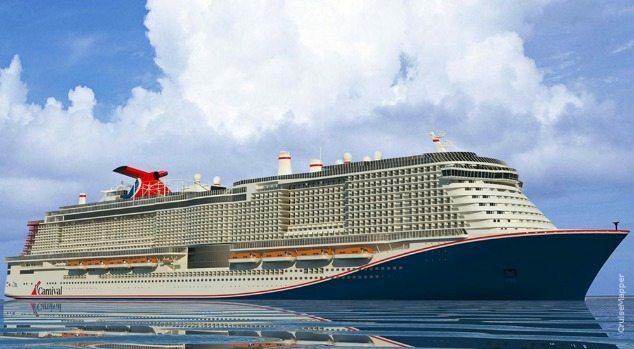 I am so excited to check out this huge ship! It has so many new amenities. Carnival is going to be sharing more of that info over the next few weeks so make sure you have liked my travel agent Facebook page so you won’t miss any of the information!